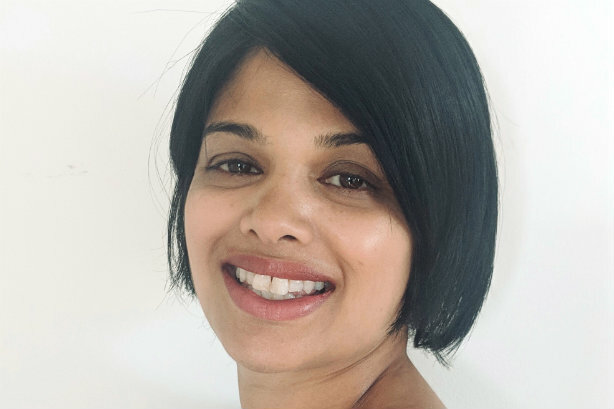 Muniya Barua has been made London First's first director of corporate affairs, with other comms figures in the business group given promotions. Barua previously lead corporate affairs for PR and lobbying firm Newington, which announced last week that Michelle di Leo would be replacing her in the role. Barua had worked for Newington for less than two years, before which she spent seven years at national business group the CBI, latterly as comms director. She began her career as a journalist. The new role at London First unites the group's campaigns, communications, public affairs and events teams with the goal of improving its profile in Whitehall and City Hall. Its creation comes alongside the promotion of Marilise Saghbini from executive director of comms to deputy corporate affairs director, and of Emma Hutchinson from head of media relations to comms programme director. In addition to the senior trio, London First has two social media-focused comms staff and a stakeholder engagement manager, and works with Instinctif Partners on media relations. The group as a whole has 50 staff. London First, whose membership includes more than 200 leading capital-based employers, will be trying to make its voice heard on migration, transport and housing in the coming months. It will be working with Government ahead of a whitepaper on immigration, expected later this year, and push for investments in Crossrail 2. Jasmine Whitbread, CEO of London First, said: "As Brexit approaches, we have to keep policymakers focused on the need to grow the UK economy and create jobs – and that means investing in talent, housing and infrastructure. There are huge challenges ahead, but Muniya will help ensure that London’s voice is clearly heard."